Cyber Monday 2018 is Over. See you next year! Up-to 25% online invoice reduction. 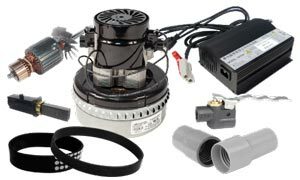 This discount can be used on all items sold at regular prices on johnnyvac.com: central vacuum cleaners, canister vacuum, hand vacuums, vertical vacuums and dorsal vacuum cleaners. 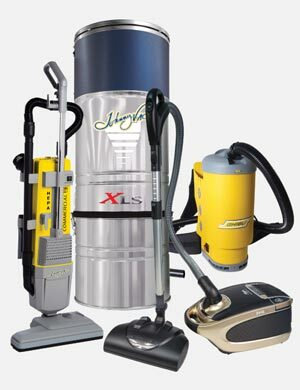 Yet again; carpet extractors, autoscrubbers, air dryers, dehumidifiers and buffers. 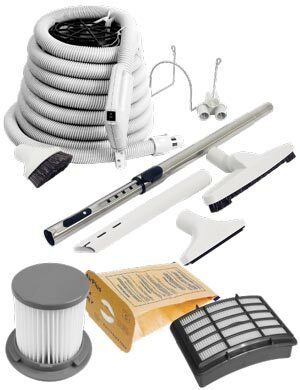 The same reduction is applicable for all accessories related to these appliances like bags, filters, cleaning pads, wax, scouring agents and spot removers. 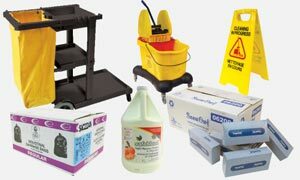 Speaking of witch, let us remind you that Johnny Vac is as a wholesaler of sanitary products, hand paper, toilet paper, wet and dry mops and many other specific products.